Seasonal drinks come in all shapes and sizes and we have a favorite that is good for the soul as well as our taste buds. The Hot Toddy is a great home remedy you can serve up for yourself or a guest throughout the drizzly winter season. 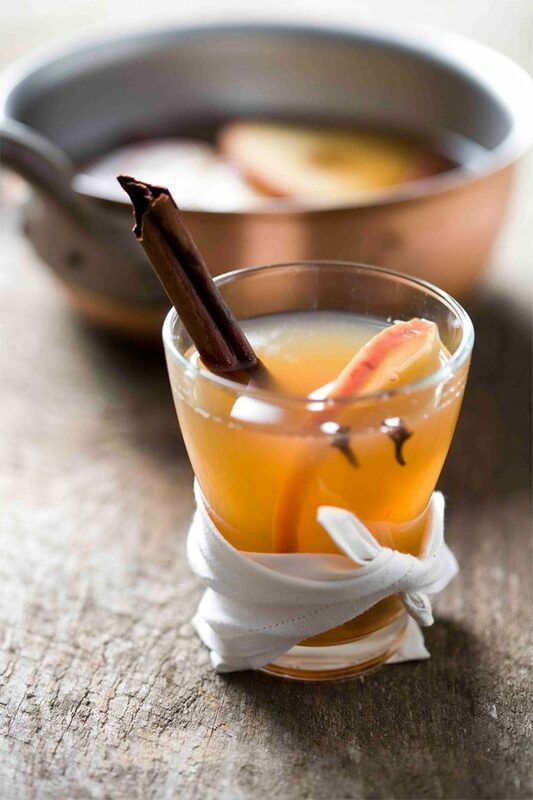 Traditionally, the hot toddy is a combination of liquor, sugar, water and spices that is served hot and drunk before bed in cold weather. A traditional hot toddy recipe is believed to relieve flu and cold symptoms – with the honey to soothe and the alcohol to numb. There are endless variations to the Toddy and adding your favorite spice or tea is a great way to personalize this drink for yourself and loved ones throughout the season. Coat the bottom of a mug or a glass with honey. Pour the steaming tea into the glass and stir. This entry was posted in Cocktails and tagged holiday cocktail recipe, holiday cocktails, hot toddy, hot toddy recipe, National Hot Toddy Day by admin.